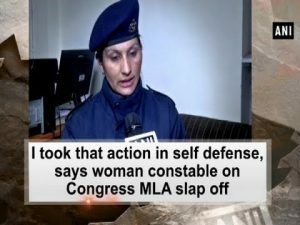 Shimla (Himachal Pradesh), Dec 29 (ANI): A Congress MLA, Asha Kumari and a woman constable Rajvanti ended up slapping one another in a crowded spot after a quick argument broke out between them. Subscribe now! Take pleasure in and keep related with us! !